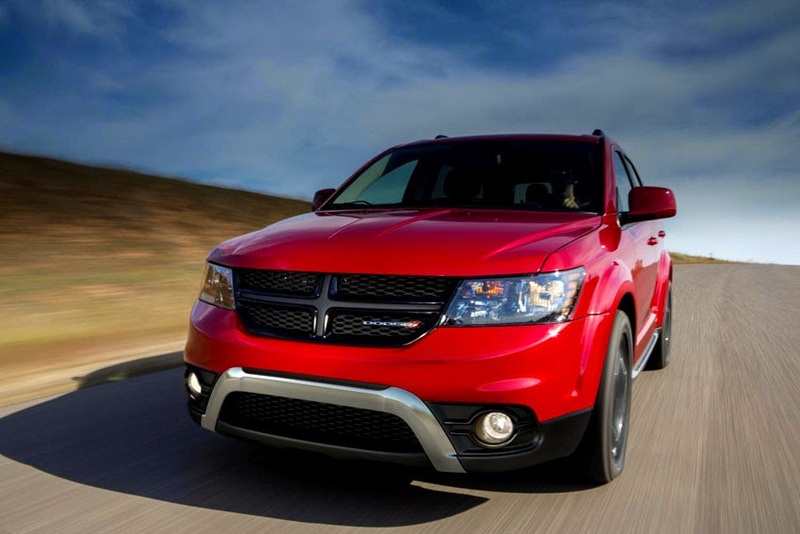 Dodge brand is introducing a new Journey model - the 2014 Dodge Journey Crossroad - at the 2014 Chicago Auto Show. by now offering three different exterior appearances," said Tim Kuniskis, President and CEO - Dodge Brand, Chrysler Group LLC. "The Journey Crossroad's rugged styling gives it a tough presence on the road; the available all-wheel-drive system gives it the capability to back it up in a variety of bad weather driving conditions." The new 2014 Dodge Journey Crossroad is positioned between the SXT and Limited models in the Journey lineup. Journey Crossroad will start arriving in Dodge dealerships this spring with a starting US Manufacturer's Suggested Retail Price (MSRP) of US$ 24,995 (excluding US$ 995 destination).